Jonathan Bragdon is an entrepreneur who joined Spartan Systems — now rebranded as Very — in 2014 as a partner. The firm formerly known as Spartan Systems is now named Very. Very employees (from left clockwise) Jonathan Barber, Bill Brock and Jonathan Bragdon. 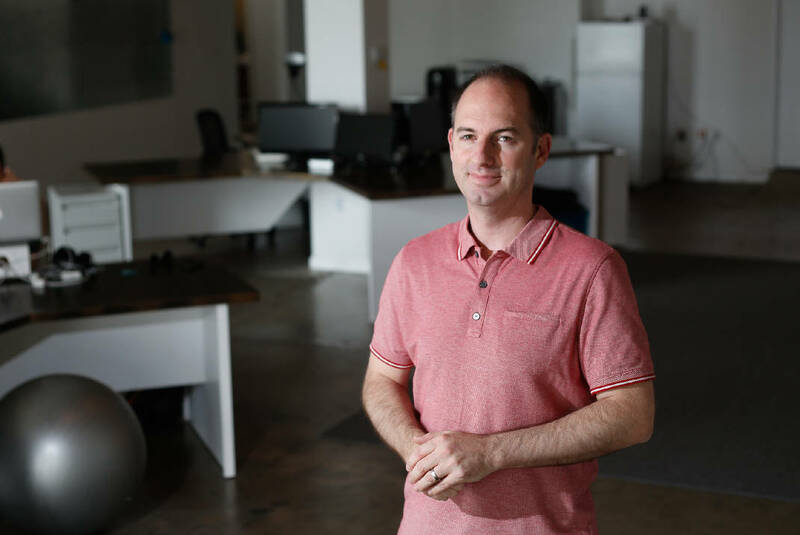 A Chattanooga business that helps companies develop their digital presence has rebranded itself. "I don't think it's weird. I just think it's unique," said Jonathan Bragdon, one of six partners in the roughly 40-person business headquartered on Williams Street in Chattanooga's hip Southside neighborhood. Very makes websites, develops software and otherwise works to create a good digital UX, or "user experience" for companies that launch new products and services. The firm's new name more fully captures its focus on clients and emphasis on outcomes, Bragdon said. The rebrand reflects the firm's growth — not just in size, but in the way the team collaborates, tests and builds with its clients. "We're not just building things, we're looking to help companies disrupt markets with their products," he said. "We're trying to reduce the risk for these companies as they launch new products or services," Bragdon said. "We constantly focus on the outcomes, because we want those companies to succeed." Clients include Mozilla, the software company that developed the web browser Firefox; Amalgamated Bank, the nation's largest union-owned bank; and The American Society of Mechanical Engineers (ASME). The mechanical engineers society hired the Chattanooga business to help with its annual Innovation Showcase, or IShow, competition in which engineers and entrepreneurs propose what ASME describes as "hardware-led innovations that make a positive social, economic or environmental impact in underserved communities throughout the world." Winning inventions have included a water-less toilet, a drip irrigation system and a portable rock drill. Very developed a digital platform that became a virtual "home" for the event that helped ASME reach more than 2 million people, Very's website says. All communication entries, event registration, social voting and short-listing happened through the platform, which was built to be reusable for each competition. "Working with ASME, we validated the end-product through iterative testing, to ensure it would facilitate a successful event," Very's website says. Very was launched in 2011. Based in Chattanooga, with employees in 17 U.S. cities, Very consists of senior-level, multi-disciplinary teams. "Our teams only work with one client at a time," Bragdon said. 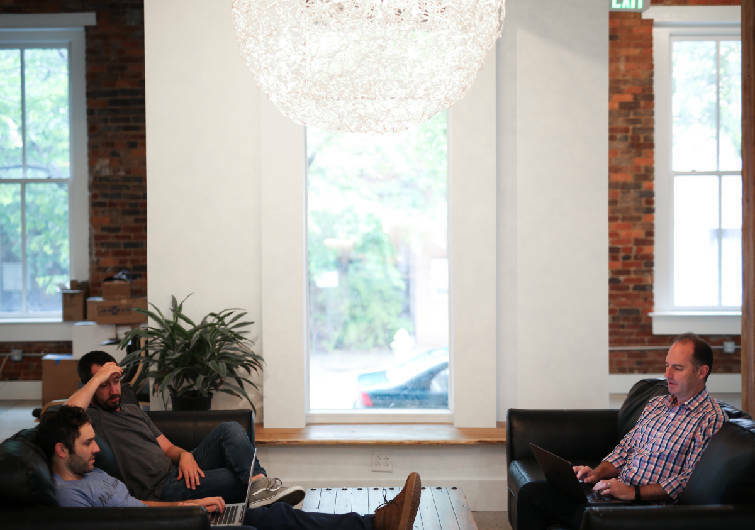 "They know how to collaborate with development teams in these larger companies."